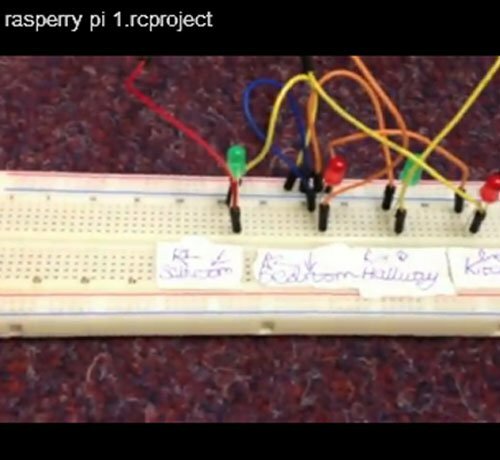 Roedean School – Team: RoeRaspberries - How are schools using the Raspberry Pi? Want to prevent thieves from breaking in to your house? One student from Roedean school certainly did after she was the victim of a break in. To help deter burglars, this device was created to switch lights on and off around the house to make a burglar think that someone is inside.